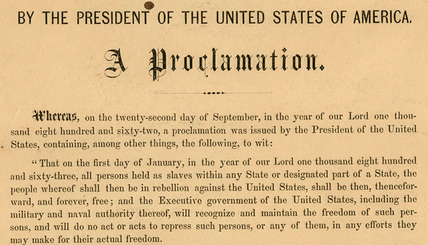 The year is 1863; it was the year the Emancipation Proclamation was passed. 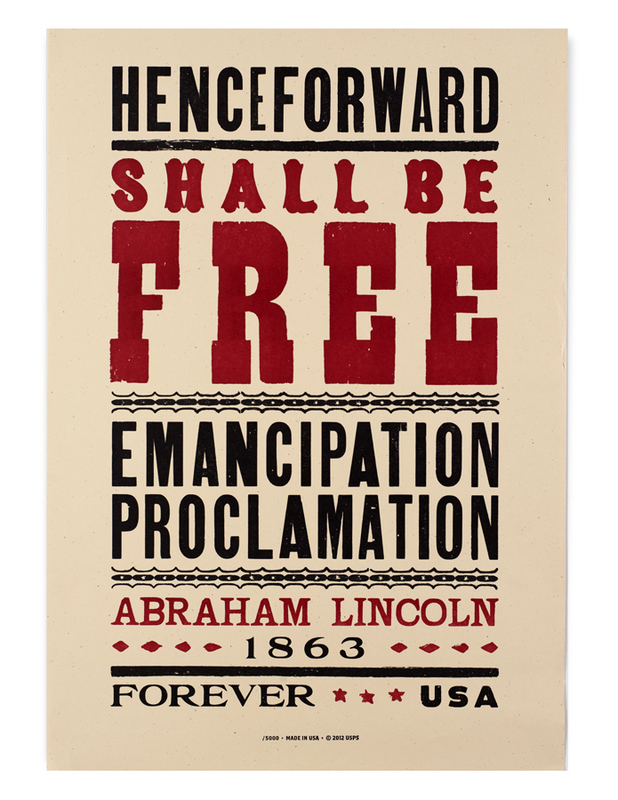 The emancipation of African-American slaves was the most significant thing done by Abraham Lincoln. It could be argued that if Abraham Lincoln gave up after countless defeats while running for political office, slavery in America would have continued for a longer period. The proclamation was straight forward. This was phenomenal! Freedom from a state that some were born into and also what some were accustomed to was finally over. They were free! But wait a minute! This wasn’t going to end at the wave of a magic wand. Who would plough the farms? Who would tend to the livestock? 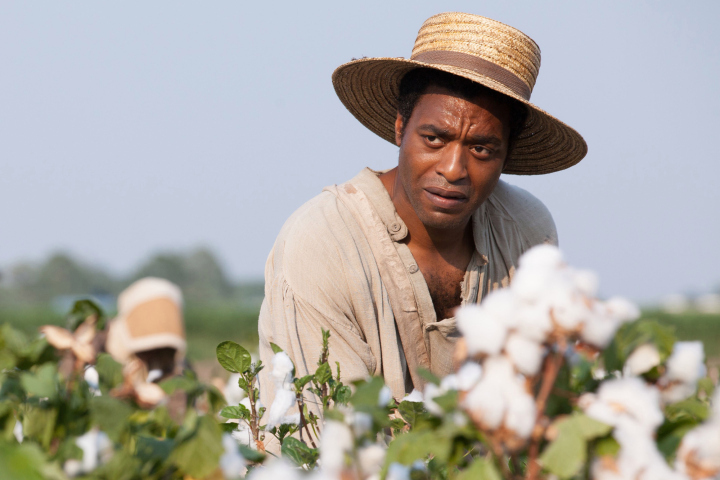 Who would pick the cotton? This must have been some of the questions the masters would have been asking themselves. They were worried about the people who once served them would now become their equals. This was not right at all! So what did they do? They hatched a plan to suppress the truth. In so doing, if these people knew that they were indeed set free by knowing the truth or having knowledge about the proclamation, they would surely do something about it. This was the case in Texas where African-Americans didn’t know they were free until two and half years later in 1865. It is called Juneteenth and celebrated to commemorate their freedom from slavery. Historians also suspect that in Texas, the slaveholders intentionally held them as slaves until they were forced to release them. For me, this is exactly how the devil tries to suppress the truth and tells lies to us which we believe. After all, he is the father of lies. Do not be bogged down by that sin you’re carrying and thinking that you’re the worst person ever. 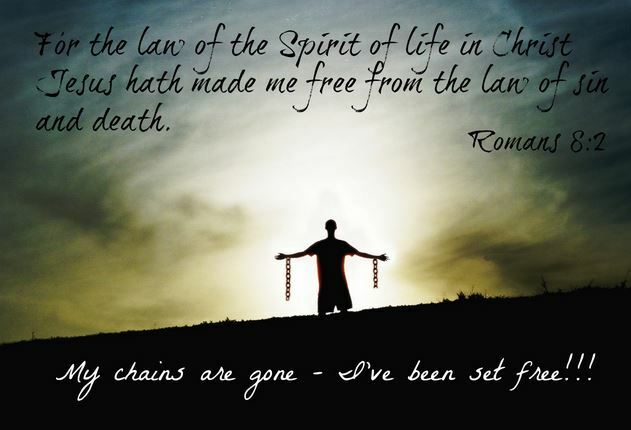 Jesus has set you free from every lie the devil tells you.